I do not wonder that you are feeling anxious about Isabelle's3 situation in Italy4, but in so far as I can tell, Mussolini's5 aim in expelling a great number of Jews6 from Italy is to give more jobs to the native Italians. His action seems to arise from the unemployment situation, rather than from personal hatred as it unquestionably does with Hitler7. As Jan8 is not engaged in any business which would take a job away from an Italian, I think there is a very good chance that he will not be troubled. I understand that Jewish tourists are admitted to Italy and courteously treated. Mrs. Vermorcken9 of Pittsburgh10 has lately gone over to Italy, and is at the present time at the Hotel Cocumella11. If she saw anything threatening, I think she would write or cable me. I got back from Canada12, where I have been all summer, only the day before yesterday, and found a short letter from Isabelle awaiting me here. She has never given me any indication of feeling alarm about the Jewish situation in Italy. But in this last letter, the last paragraph reads as follows:"If we should be going away from here, I'll cable you. As long as I do not cable, you will know that we are here in the shelter of this simple and comfortable room with the kind Garguilos13".I believe the G-s are the proprietors of the hotel. This summer (July 1 to September 15) I have heard from Isabelle less often than usual, and I know that she was less well than in the winter. But when she did write, she always told me that there were some nice Americans staying at the Cocumella, and that she enjoyed their company when she was well enough to see them. One of these people was Miss Overton14, director of the branches of the New York2 ⬩W⬩S⬩C⬩ Public Library, and as soon as I get my trunks unpacked, I shall go to see her for information. Miss Overton was in Sorrento15 for a good in the early part of the summer, but and I think the Jewish question had not yet arisen when she sailed for home. If, from her or from any other source, I get any information about the Hambourgs' actual position there at the present time, you may be sure that I will let you know at once. On 1 September 1938, Italy announced that all Jewish individuals who had settled in Italy or its colonies since 1919 were subject to expulsion. The declaration of this law was part of a broader series of devastating anti-Jewish laws. Mussolini, Benito (1883-1945). Italian dictator. Mussolini declared himself dictator of Italy in 1925, gaining favor with the people of Italy through extensive public works projects. 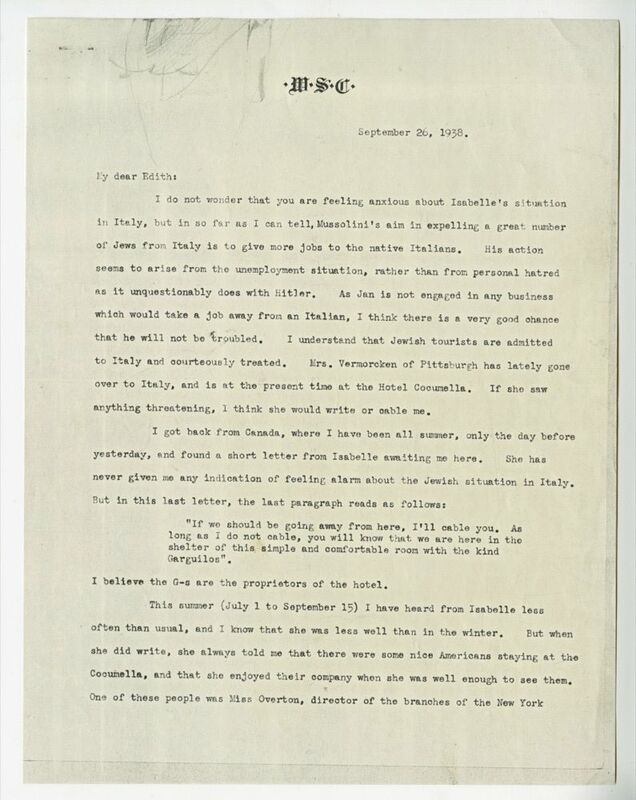 By 1938, when Cather mentions him in letters, he had begun expelling Jews from Italy and working towards an alliance with Adolf Hitler’s Germany, formalized in May 1939. Hitler, Adolf (1889-1945). 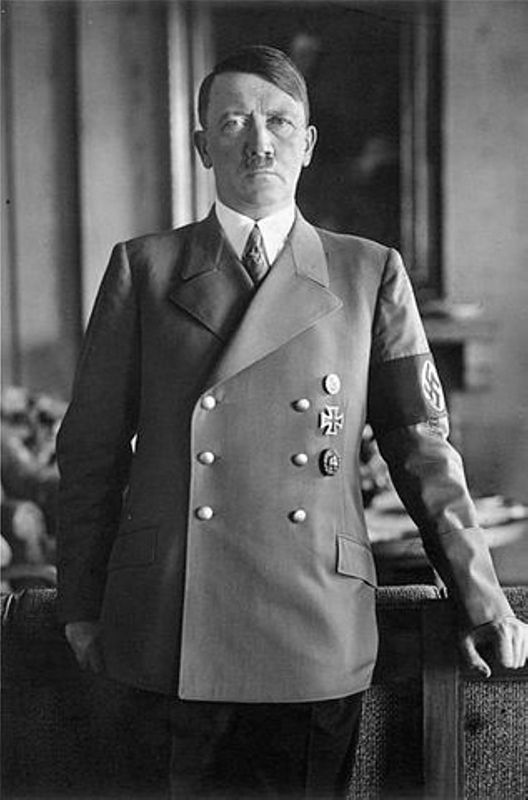 Nazi leader of Germany, 1934-1945. Vermorcken, Elizabeth Moorhead (c.1866-1955). American writer and academic. Born in Pittsburgh, PA, Elizabeth Moorhead married Frederick Vermorcken in 1891, although the marriage did not last long, and she soon returned to Pittsburgh. In 1910 she began an eighteen-year teaching career as an Assistant Professor of English at Carnegie Technical Schools in Pittsburgh while also writing short stories and articles that appeared in national magazines. After retiring from teaching in 1928, she wrote three novels. After moving to Florence, Italy, in the 1930s, she began writing Whirling Spindle (1942), about her family and friends in Pittsburgh, where she returned after Italy’s entry into WWII. Vermorcken likely met Cather in Pittsburgh in 1905, and they remained friends after Cather moved to New York City. Vermorcken wrote the first biographical account of Cather’s Pittsburgh years, These Too Were Here: Louise Homer and Willa Cather (1950). Gargiulo family. Italian hotel proprietors. The Gargiulo family owned Hotel Cocumella in Sorrento, Italy, since Pietro Antonio Gargiulo purchased the property in the late 18th century and operated until at least the 20th century. Overton, Florence (1870-1948). American librarian. Born in Brooklyn, NY, Florence Overton worked as a children’s librarian in the Ottendorfer Branch of the New York Free Circulating Library from 1899 until consolidation, when she became first assistant in the Yorkville and Riverside branches of the New York Public Library. 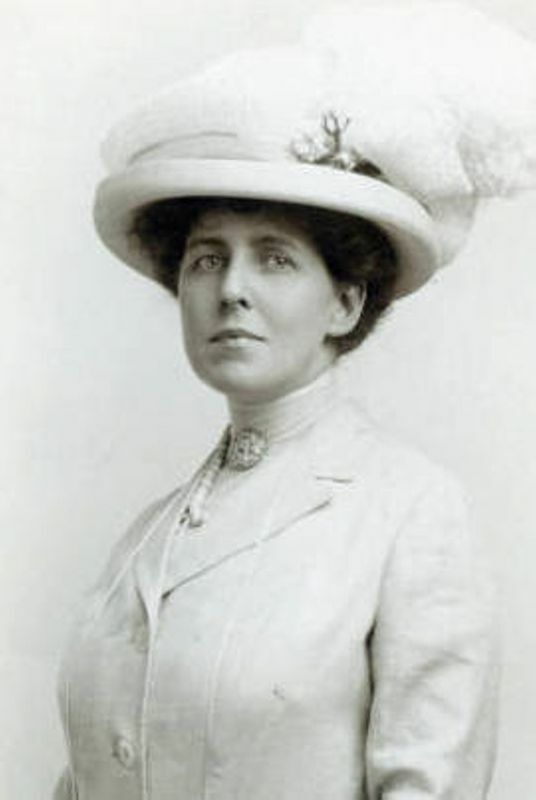 In 1905 she was promoted to branch librarian at Yorkville and in 1914 to supervisor of branches, putting her in charge of the circulation department and making her the highest ranking woman in the New York Public Library system until her 1941 retirement. Cather seems to have met Overton early in her New York City years, perhaps as a Greenwich Village neighbor. Overton recommended Grand Manan, where she herself may have summered, to Cather as a quiet place to work. 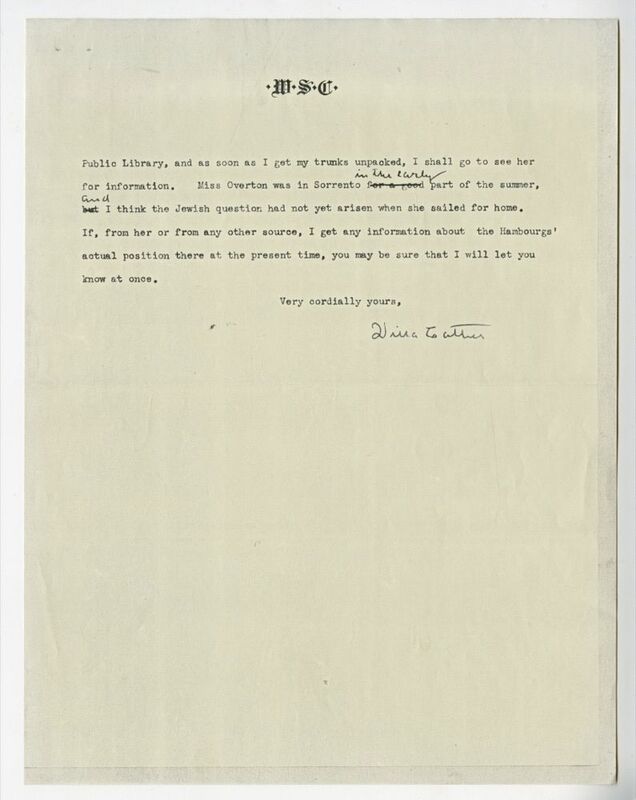 Likely in response to a request from Overton, Cather wrote a letter endorsing the New York Public Library Association’s campaign to increase salaries in the circulation department (#3129).